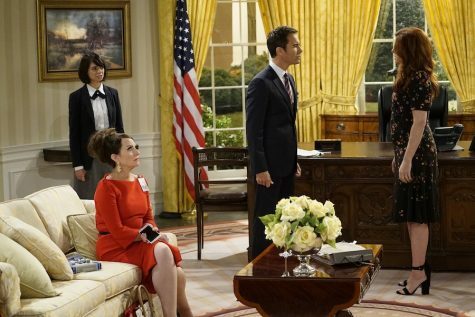 The Will & Grace reboot is back... for better or worse! 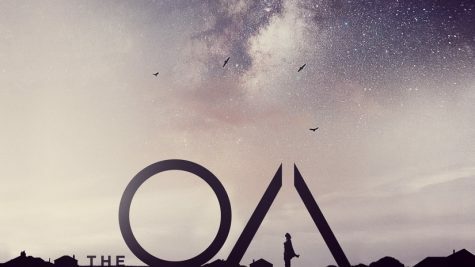 The OA: A Glittering Masterpiece, or Smoke and Mirrors? Netflix series "the OA" dazzles viewers with gorgeous production and out there plotlines.